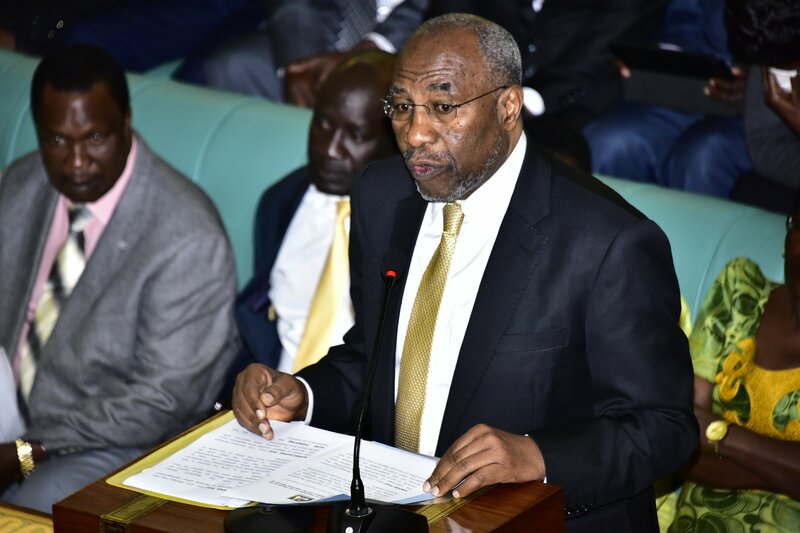 KAMPALA – The Speaker of Parliament, Rebecca Kadaga has summoned the Prime Minister, Ruhakana Rugunda to appear before Parliament and explain whether Hon. Kyagulanyi is not allowed to continue with his music career. “Let the Prime Minister come and tell us whether the state does not allow Hon. Kyagulanyi to conduct his concerts,” Kadaga said. While chairing the sitting on Tuesday, the speaker was reacting to Kyadondo East MP, Robert Kyagulanyi’ s complaint. Kyagulanyi raised among matters of national importance, decrying of what he calls ‘police heavy-handedness in handling his music concerts. The MP accuses police for unlawfully disrupting his musical events and barring him from attending church. 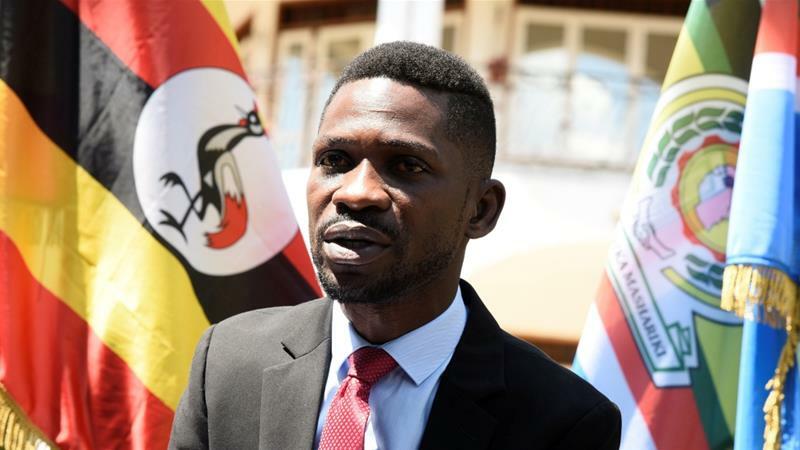 “Uganda police has made it a point to fail me and stop me from moving freely and go about my duties because they follow me everywhere and just tear gas,” Kyagulanyi said. The legislator wants Parliament to come to his rescue because it’s from his music concerts that he earns to support his family yet he is always stopped from holding any performance something that is hurting his family. He added that when he had a performance at Namboole stadium, Smiling panda in Gulu district and in some areas have been stopped, he is even not allowed to attend church services and when he tried to ask for explanations, they never gave him any. The speaker asked the security minister, Gen. Elly Tumwine to explain why Kyagulanyi’s concerts are frustrated by the Police to which Gen. Tumwine responded that Kyagulanyi is simply experiencing something termed as an occupational hazard.